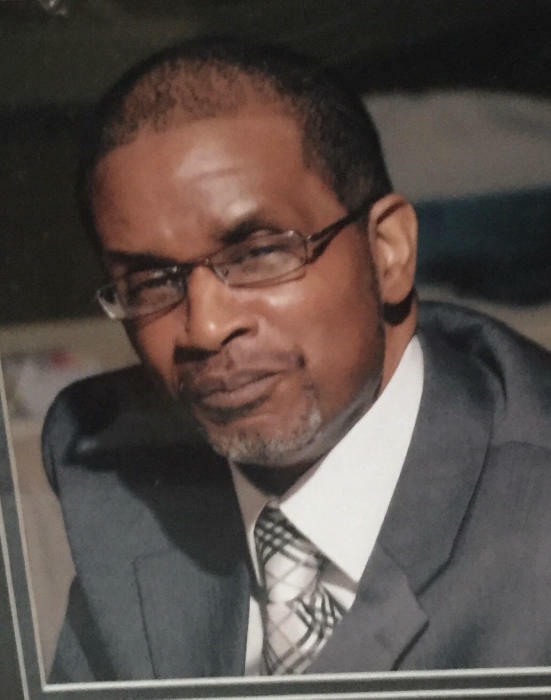 Obituary for Arthur Graham III | Beach Funeral & Cremation Services, Inc.
Arthur Graham III entered into eternal rest on March 29, 2019. He leaves to cherish his memory a host of family and friends. Follow us on Facebook at Beach Funeral and Cremation Services, Inc.